Are you getting your website updated regularly? We offer pay as you go or monthly plans. Update as often or as little as you require. We’ll do the updates so your staff can concentrate on running your business. 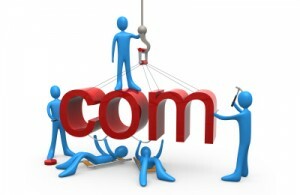 KWS works with many companies providing website maintenance and regular updates on a daily, weekly or monthly basis. Let us quote on your requirements today. Contact us at sales@knightwebservices.com or 1.800.733.0368 for a FREE estimate.